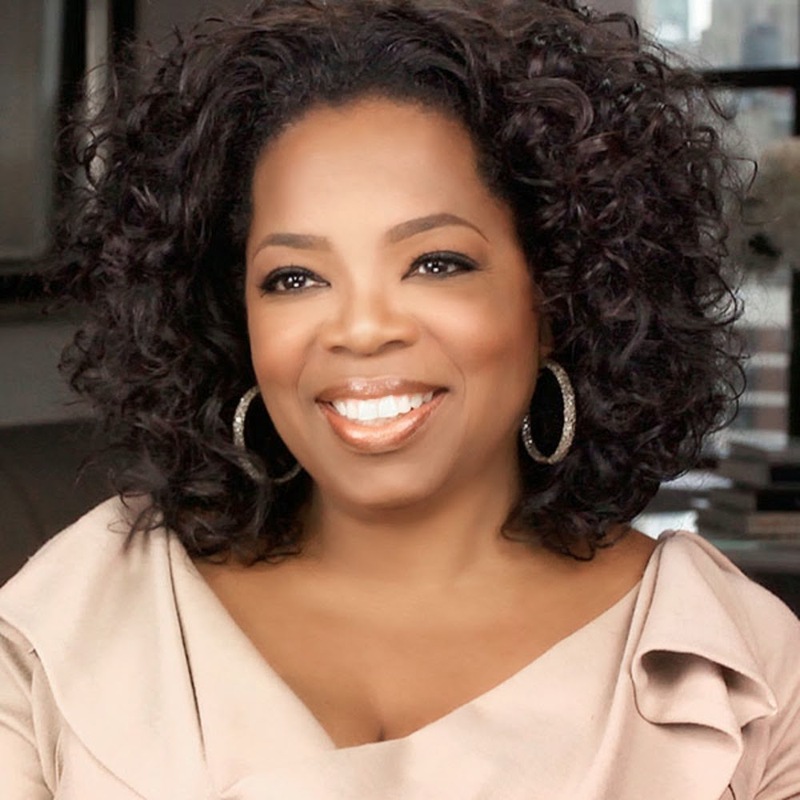 Famous talk show host,Oprah Winfrey was featured on the cover of the November issue of her magazine, 'O, The Oprah Magazine' where she posed with a revealing cleavage. The November issue of the 'O' magazine is all about gratitude.In the words of the famous tv personality: "I wake up every morning and the first sentence that comes through my brain is, "thank you. '""If you focus on what you have, you will begin to see that you have more," she said "And if you focus on what you don't have, you will always live in a space of lack." Oprah is definitely living out her dream and exploring her style.Go,Oprah.